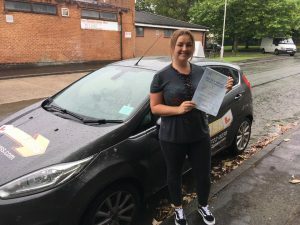 Go2pass are an established driving school based in Manchester,but have driving instructors based in Stockport. We have an excellent reputation for getting students through their test. 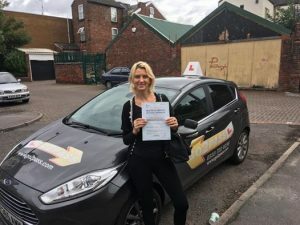 Our driving instructors are hand picked or trained by ourselves, so we can be sure we only use the best. 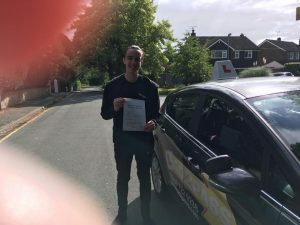 This gives you the best possible chance of passing, and ensure we keep our reputation as the leading driving school in Stockport. Our instructors pride themselves on their professional, friendly, approach. We also understand that learning to drive can also be costly. 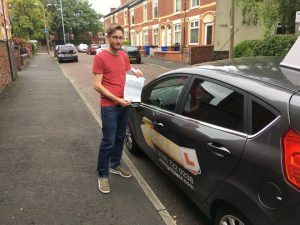 So, to maintain our reputation, we offer some the of the most competitively priced driving lessons you’ll find. (See our prices page for more info). Our end goal is of course the same as yours, to get you a driving test pass. 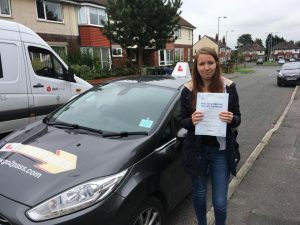 But although we aim to have you pass your test as soon as possible, we will only advise you do so once you feel that you are confident and ready. If you feel you need more lessons, we are of course happy to provide them but at the same time we will not prolong your expense unnecessarily. We have a successful and very high first time pass rate to give you the piece of mind that you’re in the best possible hands. We aim to ensure that you leave us with a positive and confident attitude to driving on the roads. 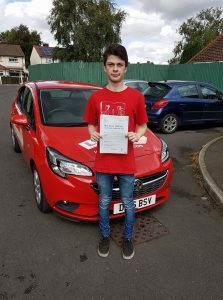 Learning to drive can be very enjoyable, and our instructors will always see to it that you are learning in an environment that suits you. 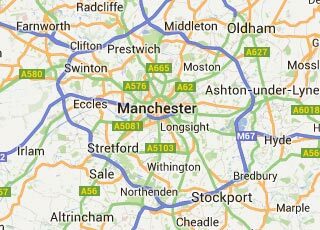 Being based within stockport itself, our instructors have excellent knowledge of neighborhoods and roads. They also know the routes that the local examiners take, so you can be sure that you are fully prepared when you need to be. 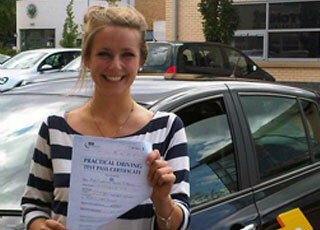 Once you receive your provisional driving license, there’s no reason at all why you can’t start lessons stright away. All of our cars are dual controlled for ease and your safety. If you prefer, you can take an intensive driving course, or an automatic course (although you can then only driver an automatic car). We also provide free theory test training to help you prepare for your written exam. Any problems, difficulties or apprehensions that you may have, we will make sure we can talk and guide you through them all. Get in touch today and we’ll be happy to talk you through it. 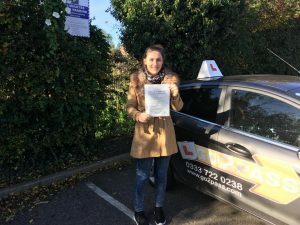 Censina Robinson passed her driving test.